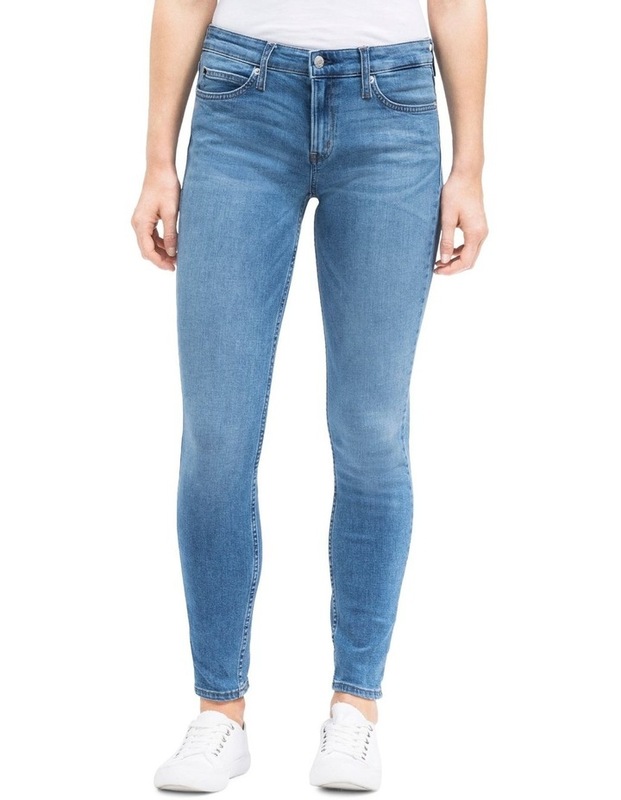 designed with a ckj 011 mid rise skinny fit, these reimagined denim jeans feature 5-pocket styling and are slim through the hip and thigh with skinny legs. updated with metal hardware in a light nickel finish, redrawn back pocket omega stitching and a soft leather logo patch in contrasting colours. part of our modern classics collection, a series of contemporary fits with thoughtful detailing, perfected for the 21st-century wardrobe.